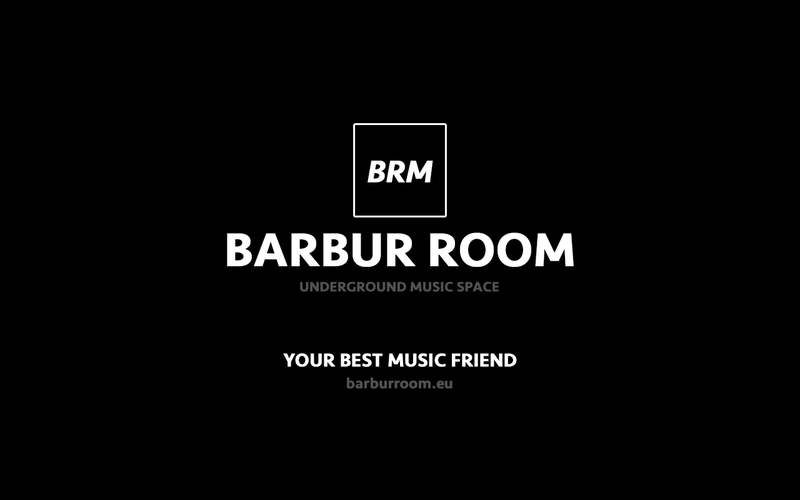 Barbur Room is an Underground Music Space, founded by dj Barbur in 2014 in Berlin, hosting the music from friend djs. 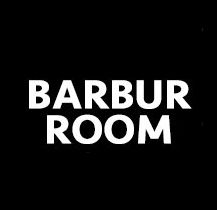 ALEX KENNON, BARBUTO, BEATAMINES, CHARLOTTE DE WITTE, CHUS & CEBALLOS, CLAUDE MONNET, DANNY RAMPLING, DEBORAH DE LUCA, DETLEF, GIORGIA ANGIULI, KLEMENT BONELLI, KOLOMBO, KRUSE & NUERNBERG, JULIET SIKORA, LELE SACCHI, LUCA AGNELLI, NAKADIA, PAOLO MARTINI, SIMINA GRIGORIU, SOUL BUTTON, STEFAN BINIAK, SUPERNOVA & many other guys, also on the parallel selections (New Talents & Local Heroes). 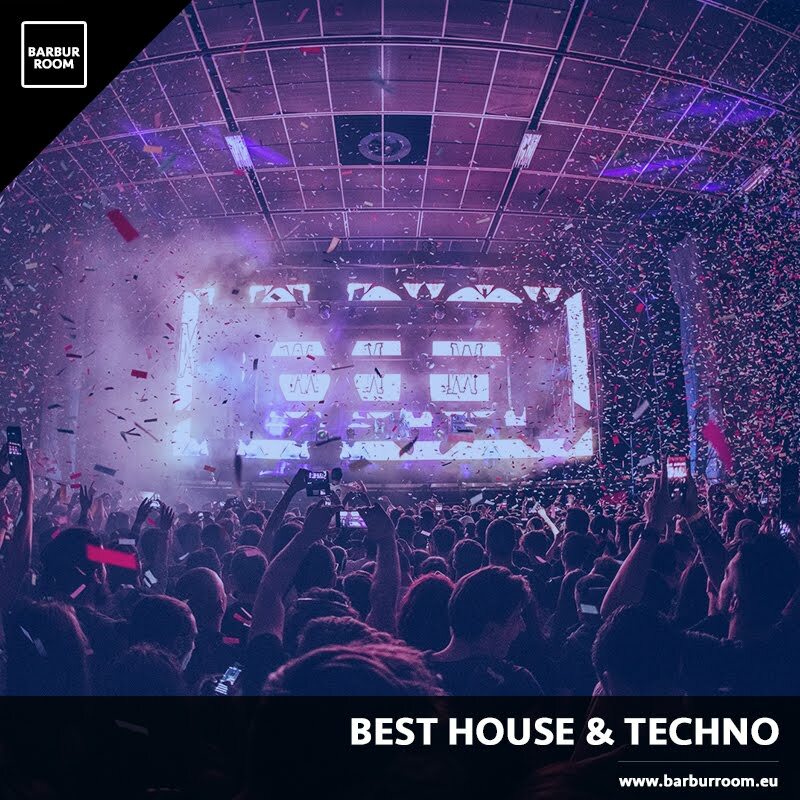 Now BRM is one of the best space for Techno, House & Electronic music from all around the world.